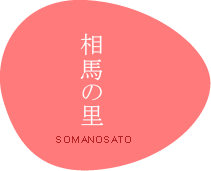 Copyright (C) 2013 Somanosato, Inc. Corporation. All Rights Reserved.